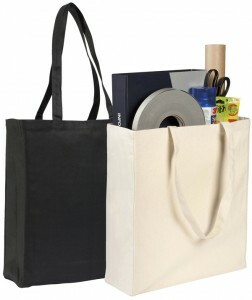 Promotional Tote Bag with Side Pocket! Well I do declare! 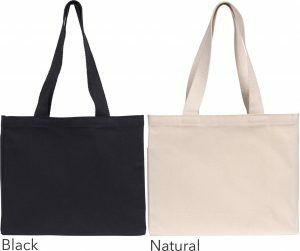 This bag comes with an extra side. A most useful addition. A place for your clients to put all those small things that usually get lost inside. No more frantically rummaging for a pen or notepad. But the thing that is more pleasing to you is; it won’t obscure your logo. 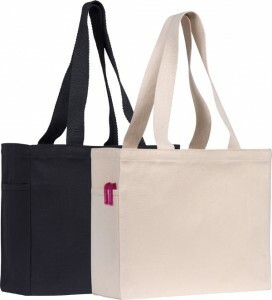 This Promotional Tote Bag with Side Pocket is definitely a win-win gift. 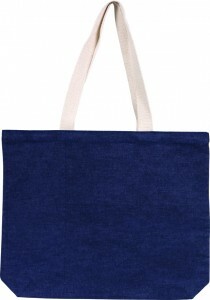 Size: 31 x 36 x 13cm. 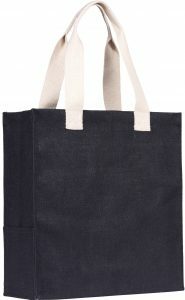 Material: Natural 10oz Cotton Canvas.